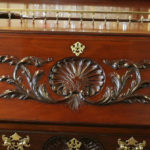 Few periods of furniture offer as much visual satifaction as the Federal period, with carved shells, acanthus leaves, fine proportions and incredible brass galleries often shown on such pieces. 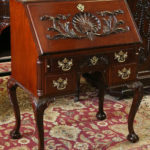 The Philadelphia designs during this period offered some of the most beautiful. 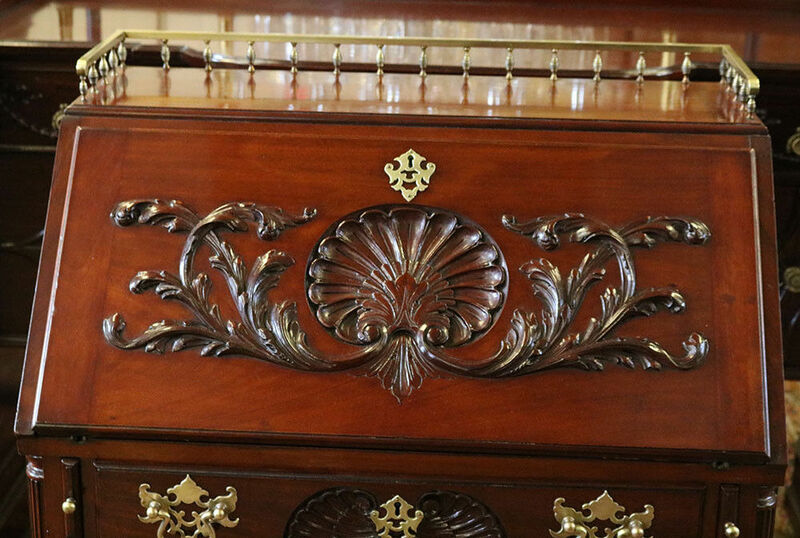 This 150 year old Centennial piece was made in or around 1876 and is completely restored in a fine French-polish which takes dozens of hours to accomplish. 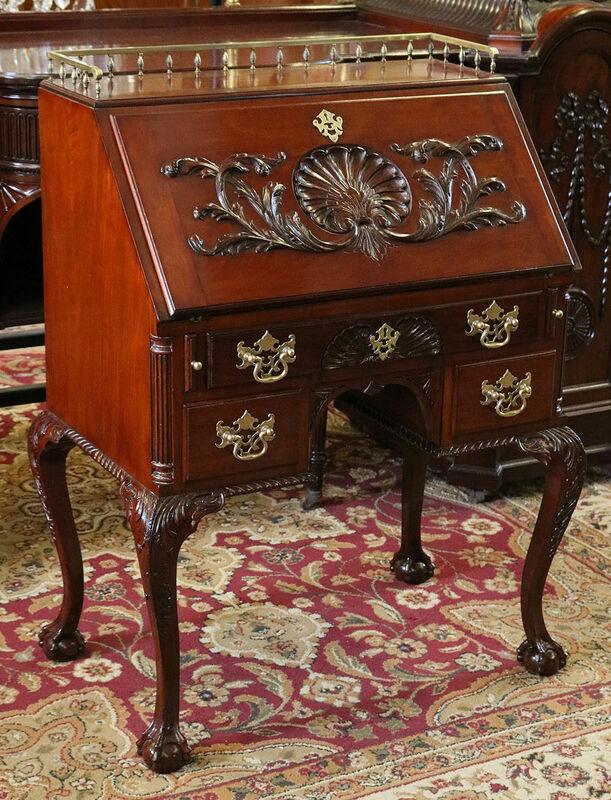 Look at the intense and robust carved shell and gorgeous details of this petite desk. 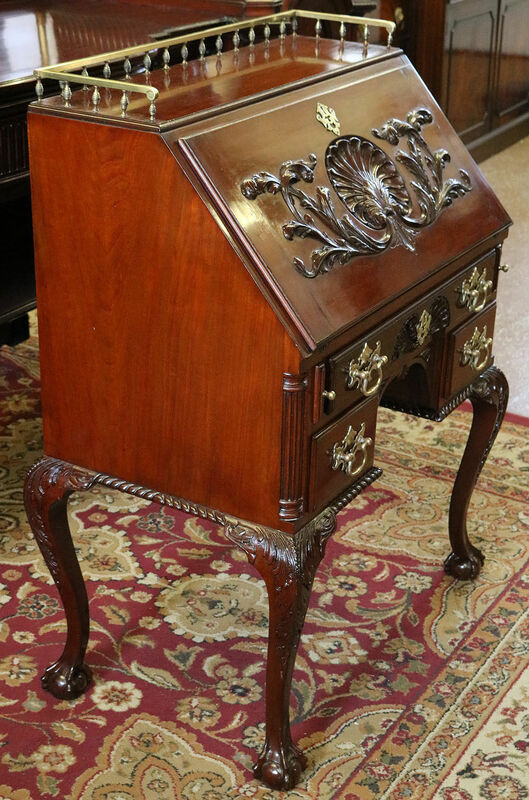 This is a MINT condition antique that’s sure to make you smile broadly! 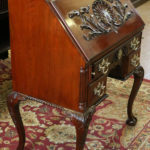 Dave 215.749.2104 for questions about the desk or delivery costs.